A1:Jennifer Dyal, is stabbed to death by her estranged lover. A2:Jaijwantie Sooklall (Roshanie), is brutally murdered by a male acquaintance-lover. 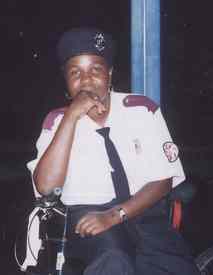 A3:Monica Walker, is chopped to death by lover. 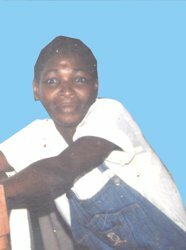 A4:Sandra Castor (42), mother of 2 is brutally beaten and buried naked in a small grave in Good Hope, ECD, by her reputed husband.